JAMES CITY COUNTY, Va. (WAVY) -- The body of a Norfolk man that was reported missing earlier this month in James City County was found on Christmas Eve, according to police. Two individuals walking their dogs in a wooded area near the 6600 block of Richmond Road saw the body around 4:30 p.m., James City County police say. The body was transported to the Tidewater Office of the Chief Medical Examiner and has been identified as 26-year-old Charles Wayne Cooper, according to police. 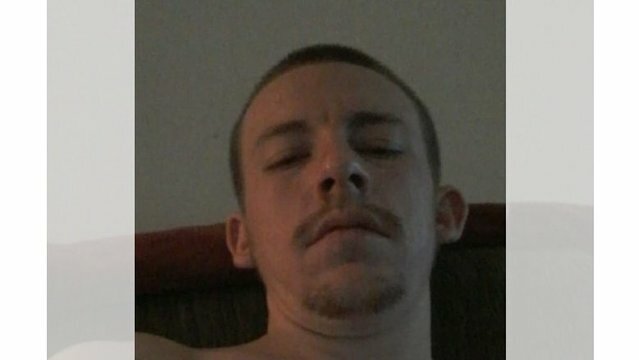 Cooper was reported missing to James City County Police after he was last seen around 3 a.m. in the same area where his body was found. Police said there was reason to believe he was endangered at the time. Previously, James City County police had received information the Cooper was found safe, but later found that information to be wrong. Police say no foul play is suspected. The case remains under investigation.